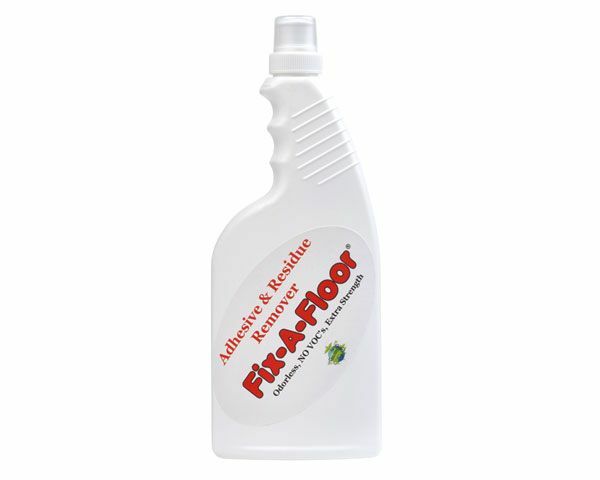 ***NEW: Fix-A-Floor Adhesive & Residue Remover is great for removing any dried adhesive, haze and or residue left over on top of any tile, marble stone and wood floors. Simply apply on area, using a wet scrubby sponge scrub off clean. Wipe away with wet clean towel, Beautiful! 100% Eco Friendly, no fumes, non hazardous.